There are so many options out there for doctors, nurses, PAs, and other health professionals who wear scrubs daily as a part of their work. If you work in pediatrics you might want a set of scrubs with a cute cartoon pattern on it. If you work as a nurse you’ll want scrubs that have a large amount of pocket space for carrying around the things you need during the day. Depending on your personal style and job requirements, there really is a large number of options ready for medical professionals to wear. One of the things I see often is scrubs that overcompensate for the fact that they usually aren’t flattering. They might come in overly bright colors, or come in styles that are definitely contemporary, but are actually kind of flashy and perhaps not that professional looking. I’ve found that these Nursing Scrubs are actually the best of both worlds: the fits are gender-specific, so you know it will fit you well. However, they are not overly fitted and they look so polished, just like a medical professional should. One of the other great things about these scrubs is that they are so incredibly soft. The fabric is specially made. Between the high-quality fabric and polished fit, these scrubs are the best professional option for cute yet professional scrubs. This entry was posted in Dentist Scrubs, doctor scrubs, hospital scrubs, Medical Scrubs, Nursing Scrubs, Women's Scrubs and tagged Scrubs on July 12, 2016 by Ariel Jacoby. Jockey Scrubs. Another one of our favorite brands. New, contemporary, stylish, high performance, sporty, comfy, very comfy. Jockey is great for nurses, all scrubs have lots of pockets, big pockets, small pockets, zipper pockets, you name it. If you are new to Jockey, check out some of their best sellers here. If you are already a fan, many familiar styles are now available in new colors and prints. Blue glass and Plum glass prints are especially popular in dental offices, whereas classy v-necks in solid colors are a top pick for big group orders from hospitals and medical offices. Jockey scrubs are vivid, (and rich in color variations) with every size option available which is another reason why customer love this brand. Take a look at some of the reviews of Jockey Scrubs taken from Medelita Marketplace. “Best Scrubs i have ever owned. I get compliments everyday that I wear them.” – Brenda, Nurse. This entry was posted in Dentist Scrubs, Jockey Scrubs, Medical Scrubs, Women's Scrubs and tagged buy new scrub top, Jockey scrubs, medical scrub for women, new scrubs, nurse scrub, shop medical scrubs. on October 26, 2012 by medelita. It’s not easy to find dentist scrubs made of performance fabrics that provide relevant functionality such as the ability to breathe; wick away perspiration; effectively resist odors; etc. 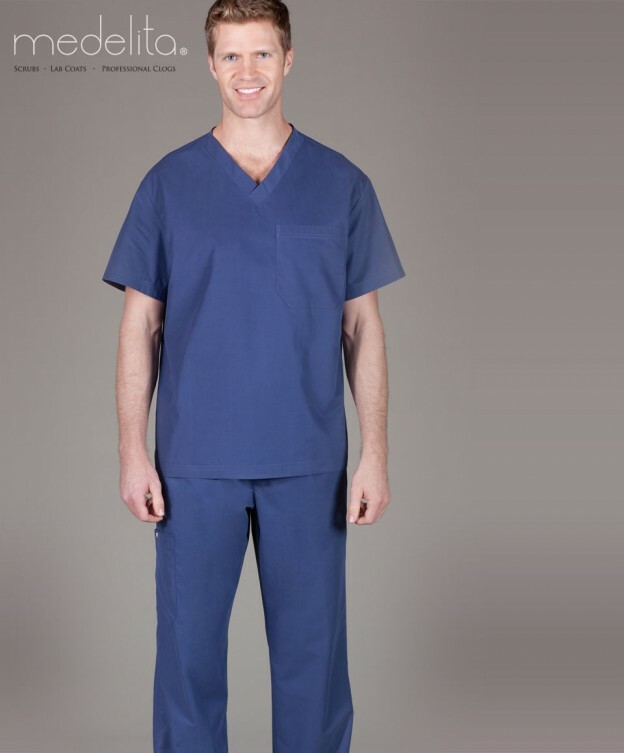 But we went further in a quest to find professional dental uniform that is durable, able to withstand weekly washing cycles, long lasting (over 1 year), and of course better fitting than generic unisex scrubs. What we found is Medelita dentist scrubs that have all the above qualities and so much more !!! Their fabric is cottony soft and it prevents pilling, fading and shrinkage. The sizing and fit is perfect, especially in women sizes 0-16 which is 9 size options compared to standard S-3XL which is only 6 sizes. Scrubs are easy to care for, look great and based on the reviews customer like them a lot ! This entry was posted in Dentist Scrubs, Medical Scrubs, Men's Scrubs, Women's Scrubs and tagged clinician scrubs, dental scrub top, dentist scrubs, dentist set, physician scrubs, shop scrubs, women's scrub pants on October 23, 2012 by medelita. Discover women’s scrubs designed by a physician assistant who wanted to create better fitting, feminine scrubs, comfortable for all day wear. They are called Medelita scrubs and are known for superior fabric quality, flattering cut and precise fit with specific sizing ranging from 00 to size 16. What makes Medelita (www.medelita.com) women’s scrubs so special is the technology behind the super soft, durable fabric that doesn’t wrinkle, shrink, pill or fade, easy to care for and looks brand new even after numerous washes. 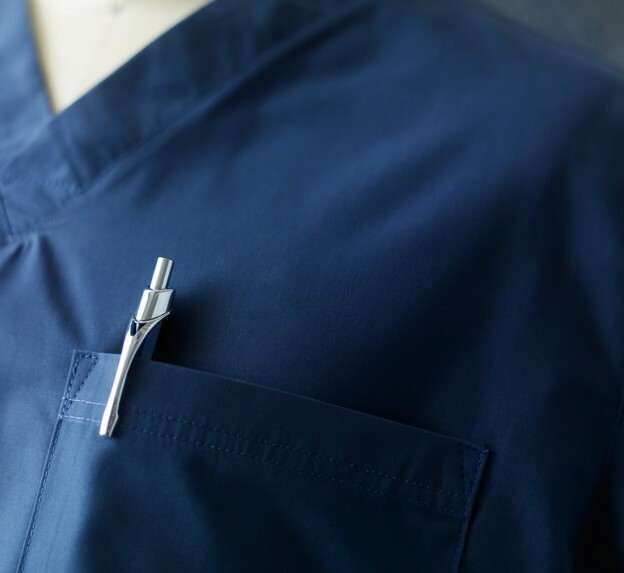 If you are looking for doctor scrubs, physician scrubs or dental scrubs, Medelita makes designer scrub tops and nursing scrub pants for medical professionals. Reviews for Medelita Women’s Scrubs. This entry was posted in Dentist Scrubs, doctor scrubs, Medical Scrubs, Physician Scrubs, Veterinary Scrubs, Women's Scrubs and tagged clinician scrubs, physician scrubs, scrub set, shop scrubs, women's scrub pants, women's scrub top, women's scrubs on October 22, 2012 by medelita.